Springtime is a time of new life; daffodils and snowdrops appearing on the landscape; lambs frolicking in the fields. 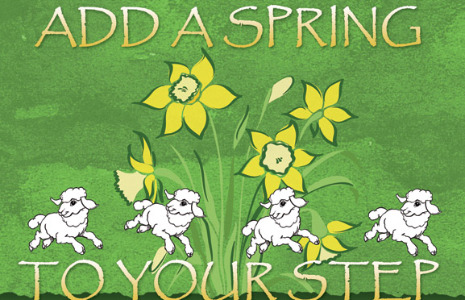 Do you feel a spring in your step? Or are you feeling stiff, unenergetic and dull? Maybe now is the perfect time for you to explore the 5 Rhythms Movement Practice of Gabrielle Roth.